... or your bedroom or office! 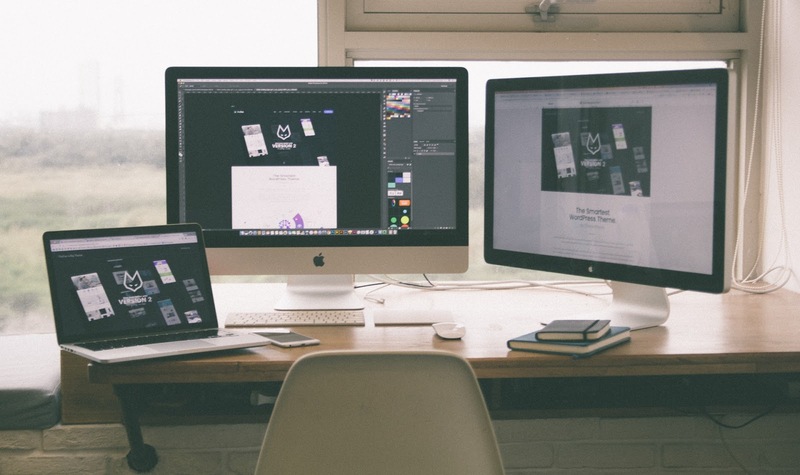 Have you treated yourself to something ergonomic and at the same time aesthetically pleasing? If you love buying stuff for your home like most of us here, then you'd be happy to know that we have three ottomans that look great in any living room. They're beautifully made and very functional. And without further ado, here are four new ottomans from our collection that also make great gifts this holiday season. If your room’s theme is rustic, the Tree Stump Pattern Folding Storage Ottoman is definitely the perfect addition to your space. Although it looks like a real tree stump, is surely not as hard as one. This foldable and collapsible ottoman has many uses; use it as a comfy seat for when you are removing shoes, use it as a footrest, and store your stuff in it. It's made of MDF and has a polyester exterior and a non-woven interior. Its overall dimensions are 15 3/4" Dia. x 14 3/4"H and can hold up to 200 lbs. It doesn’t have to be summer to get the Tropical Leaves Pattern Folding Storage Ottoman in Areca Palm. It gives such summery vibes, making you reminisce this year’s fun summer getaways. Use this tropical ottoman as an extra seat in the living room as well as a spacious storage space for magazines, books, and your kids’ toys. 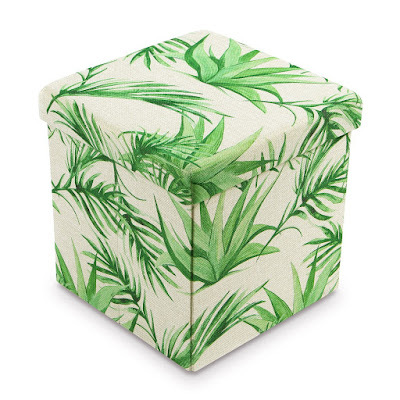 It’s made of MDF with a lovely patterned polyester exterior and a non-woven interior. Its overall dimensions are 14 3/4”W x 14 3/4”D x 14 3/4”H. It’s foldable and collapsible too. 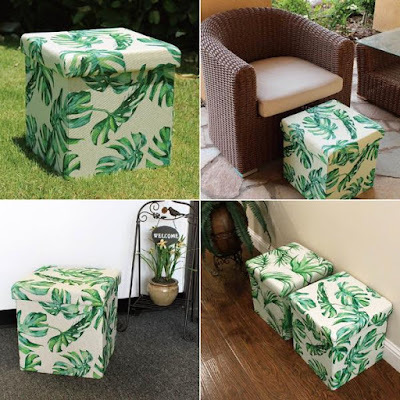 Another tropical ottoman is the Tropical Leaves Pattern Folding Storage Ottoman in Split Leaf Philodendron. 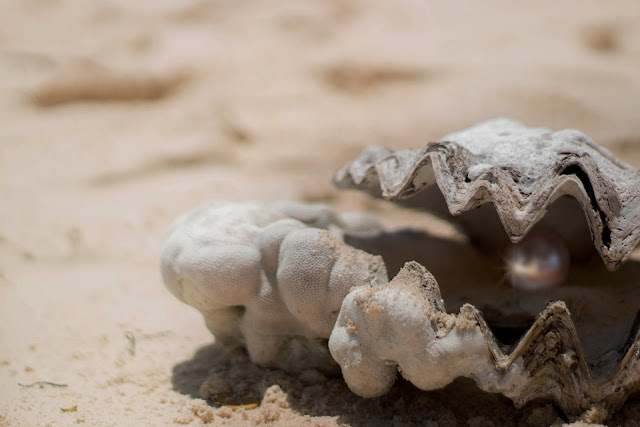 It reminds of beach trips too, but this one gives a more feminine vibe, making it a perfect addition to a fashionista’s bedroom. It makes a stylish extra seat in the bedroom, living room, or office. Aside from that, this ottoman can safely store your makeup and beauty tools, jewelry display organizers, or even shoes. It’s also made of MDF with a polyester exterior and a non-woven interior. 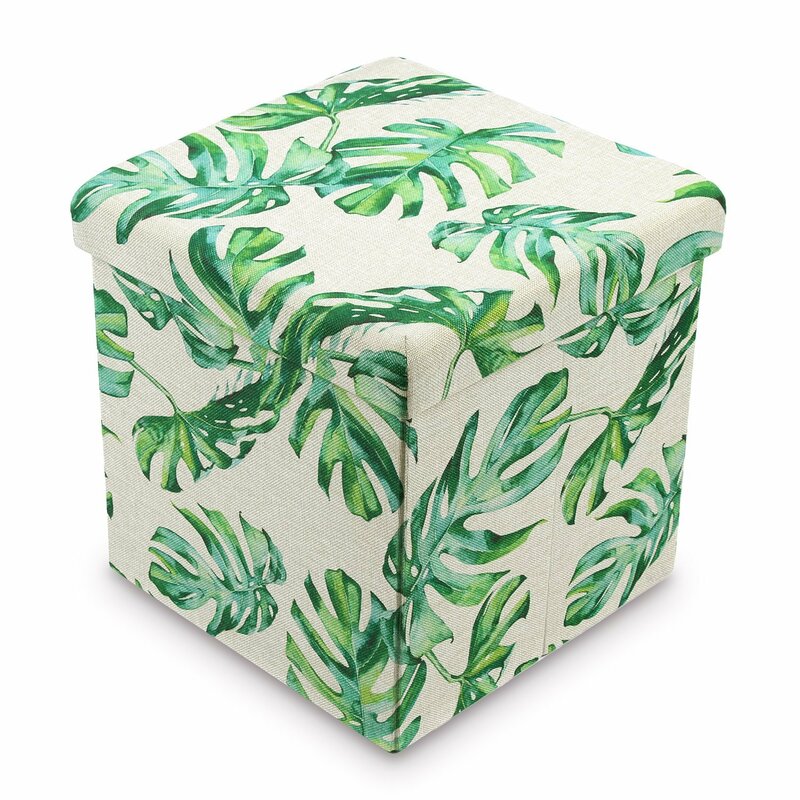 The overall dimension of this space-saving ottoman is 14 3/4”W x 14 3/4”D x 14 ¾.
Lastly, we have the Wood Pattern Folding Storage Ottoman which fits in any rustic living space. It features a design that reminds of rustic barns and the countryside. 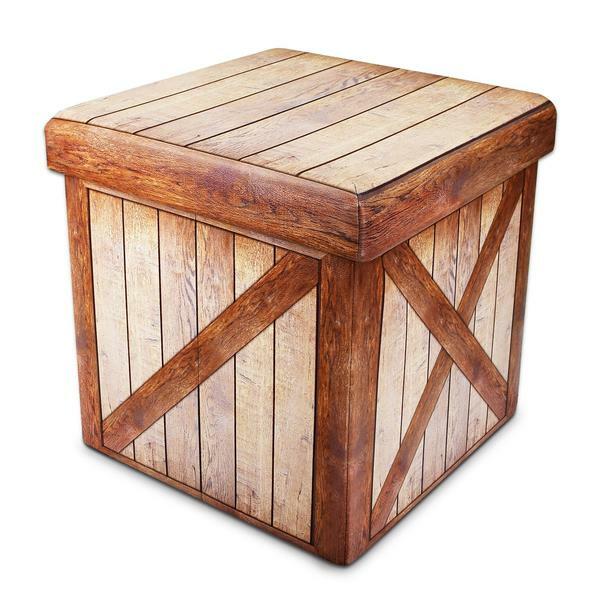 This elegantly rustic storage ottoman can carry up to 200 lbs, and easy to assemble and collapse. Get rid of the clutter in your office, living room, or bedroom by storing them in this functional decor. Just like the three ottomans, it is also made of MDF, but this one has a faux leather exterior and a non-woven interior. It has overall dimensions of 14 3/4”W x 14 3/4”D x 14 3/4”H. Shop for these functional decors at NileCorp.com! Here are five jewelry pieces with pearls which make great presents this Christmas season. Generally, you can never go wrong with a piece of jewelry as a gift for women. 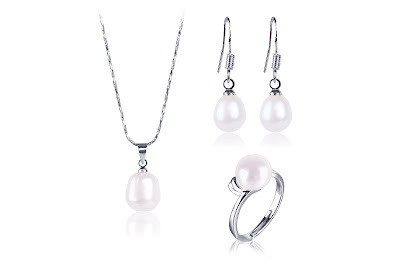 Especially if these pieces include pearls. One reason for this is because these natural gems are classic pieces that can go with basically any type of outfit, any time of the day. This week, we picked five pearl jewelry pieces that make great gifts for the ladies and girls in your family, as well as your female friends. First up is this lovely pair of drop earrings. Rose gold is known to complement any type of skin tone, making this a very versatile kind of jewelry. 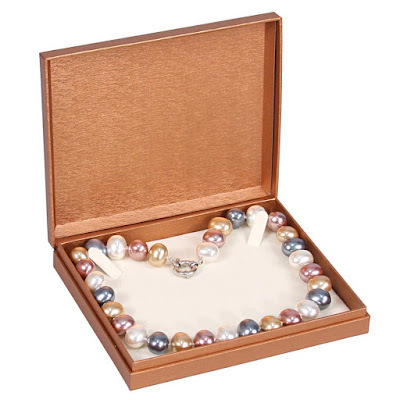 Each piece features a 9mm-long drop design consisting of a freshwater cultured pearl and a rectangular rhinestone. These earrings are perfect for any occasion, but they definitely look better when worn with dresses and at evening events. If you are gifting someone who likes it simple, then this pair of stud earrings is the ideal present. These earrings exude such a classy and sophisticated vibe that any lady of any age can rock. 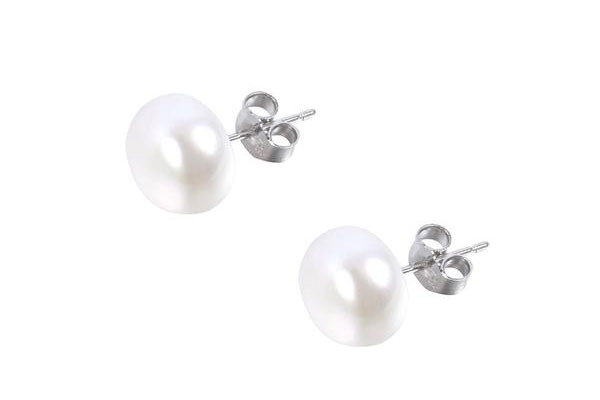 These pearl stud earrings can be worn any time of the day, with virtually any type of clothing. The wearer is sure to exude a glamorous vibe with this pair. As for the digits, this gorgeous ring is perfect worn as a statement ring or given as an engagement ring. It boasts an adjustable silver-plated band and a 10mm freshwater cultured pearl as its center stone. To add a bit more pizzaz to the piece are brilliant clear rhinestones that surround the pearl. It can be worn on one hand on its own, or with other thing rings as well. This piece matches both the earrings we mentioned above too! For those who want simpler pieces, this adjustable silver-plated ring is a great option. 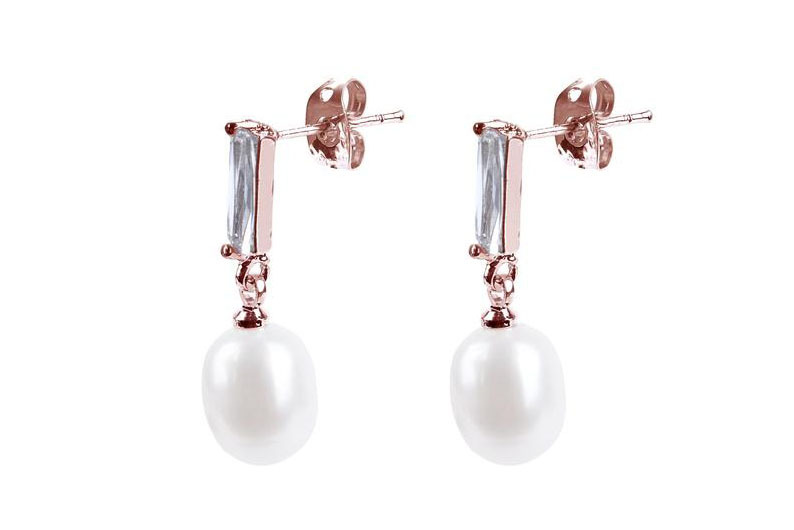 It features a lovely cuff design; one end holds the 8mm freshwater cultured pearl while the other end carries a small round brilliantly clear rhinestone. This gorgeous piece gives such an elegant vibe that it perfectly matches all other jewelry. 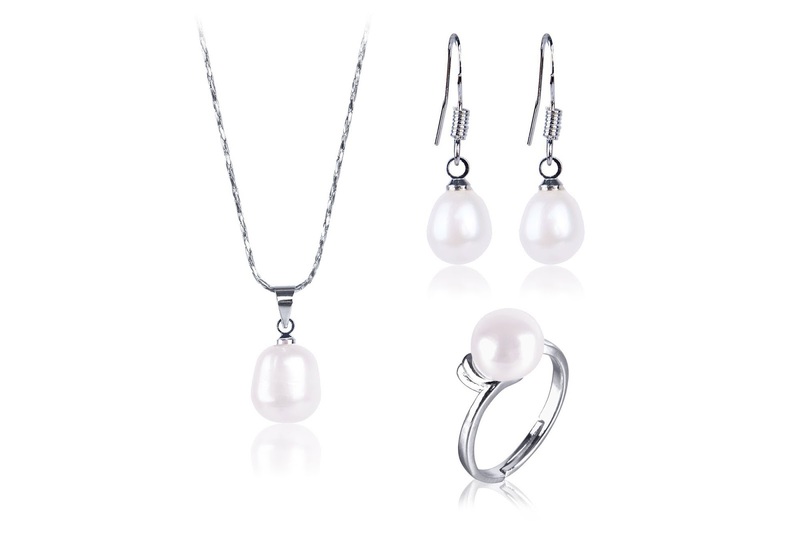 Last, but not least, is this pearl jewelry set. It’s a great choice of a present if you want to really impress that special someone. 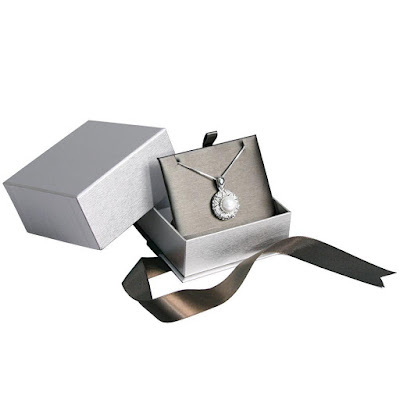 It includes a silver-plated necklace, drop earrings, and a ring. The necklace boasts a 9mm freshwater cultured pearl as its pendant and the chain is eight inches long. Each of the earrings features a 7mm drop freshwater cultured pearl. 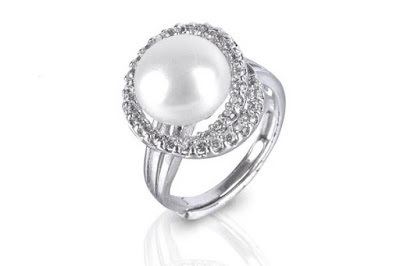 Finally, the adjustable ring features am 8mm freshwater cultured pearl as its center stone. 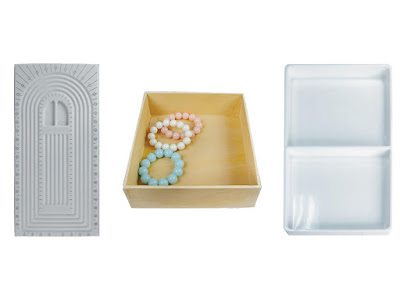 And if you want to go all out, give this set placed in a jewelry display organizer. Your loved one will truly appreciate it! There are so much more where these pieces came from! 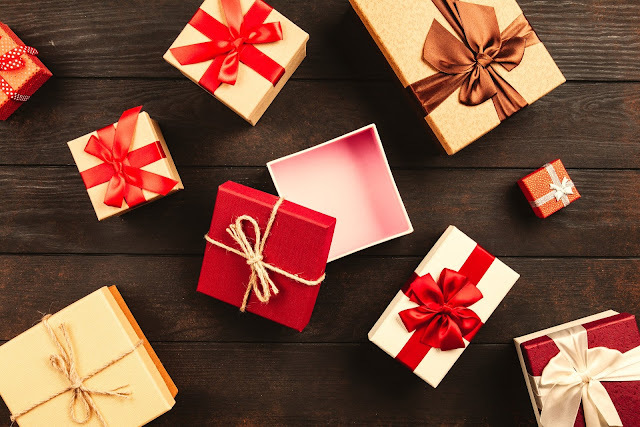 Just head on to NileCorp.com and click New on the navigation bar, then Gifts. 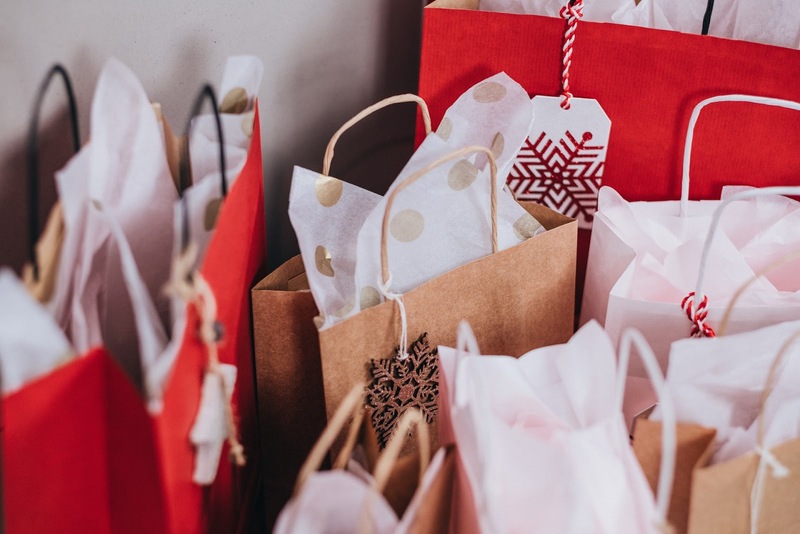 Happy Christmas shopping, everyone! Here are some lovely necklace displays perfect for shops that have a country feel. Rustic flavor, as we all know, is something that reminds of the countrysides. A rustic-themed living space somehow is homier, simple, and looks good any time of the year. And if your jewelry shop looks like the typical country shop that makes you reminisce your childhood, then you’ll need jewelry displays that match your theme. This week, we turned the spotlight to some of our new wooden jewelry display busts that can make any necklace stand out. The Wooden Jewelry Display Bust with Easel comes in three handsome colors - coffee, oak, and brown. It has a simple design that is perfect for displaying your necklaces in your shop, craft shows, and even in your bedroom. It’s the ideal display to use in craft or trade shows because it’s lightweight and at the same time durable. This particular piece can only hold one necklace and chain, making it ideal for highlighting your best seller or new arrival piece. This necklace display also features an adjustable display height as it has six different height pegs at the back of the bust board. 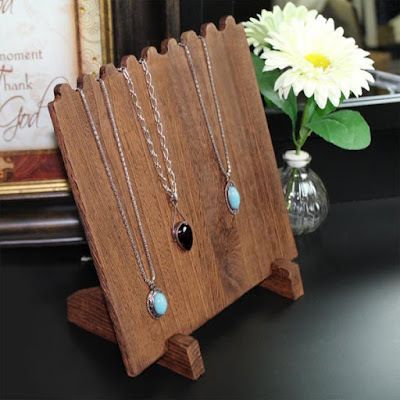 Its overall size dimension is 8 1/4"W x 1 1/8"D x 13"H.
As with the single-necklace display, this Wooden Jewelry Display Bust with Easel for 2 Necklaces also comes in three lovely colors -- coffee, oak, and brown. The only difference these three have from the first three is that each of them can carry up to two necklaces or chains. It is perfect to use with a certain piece that is available in two colors or a set of two matching necklaces. This display bust’s height is also adjustable as it comes with six pegs of varying heights on its back. 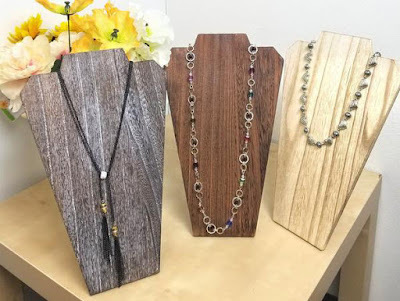 Each display’s overall size dimension is 8 1/4"W x 1 1/8"D x 13"H.
And if you need to showcase more than two necklaces in one bust, then this is the display you need. 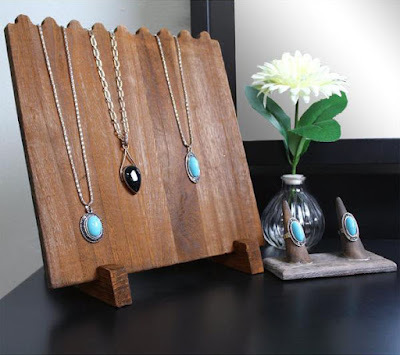 The Wooden Jewelry Display Bust with Easel for 3 Necklaces as with the previous two busts also comes in three colors -- oak, coffee, and brown. 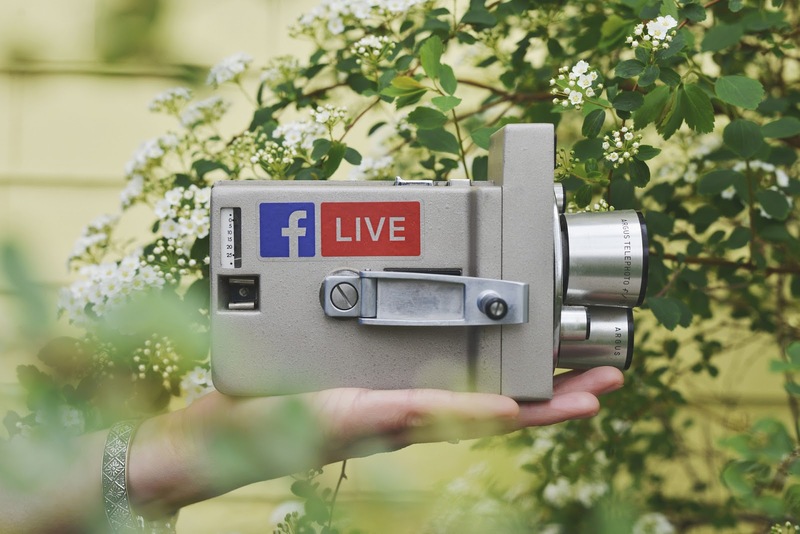 It’s the best one to use if you are saving space, therefore, perfect for craft shows and trade shows alike. It can hold three to six necklaces, making it the most functional of the three. This display bust comes with six pegs on the back with different heights so you can adjust the height as you see fit. 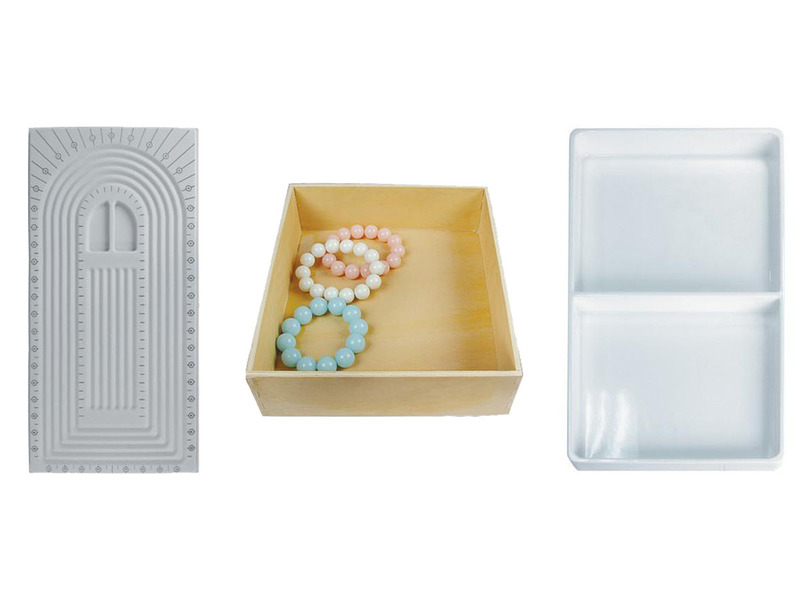 Its overall size dimension is 8 1/4"W x 1 1/8"D x 13"H.
If you want to showcase necklaces and bracelets altogether, the Wooden Two-Sided Jewelry Display Stand is a great choice of display. It sits on a beveled-edge stand and features 32 hooks; 16 on each side. This wooden display can also hold not only your jewelry, but also other accessories such as watches, sunglasses, keys, and even scrunchies. Its plank-style design, as well as its half-cross-joint construction, makes it easy to be taken apart into smaller, flat components. 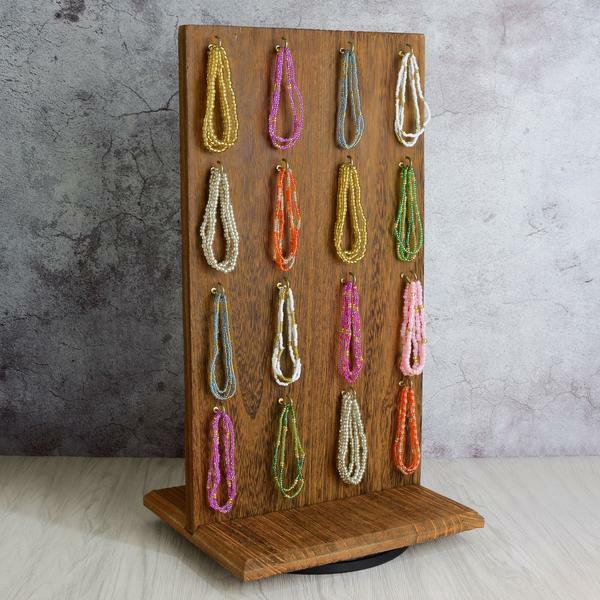 This rustic wooden jewelry display’s overall size dimension is 9"W x 7 1/2"D x 16 1/2"H.
Last, but not least, we have the Wooden Plank Necklace Jewelry Display Stand that can hold up to eight necklaces. You can display each necklace at the height of your choice using two pegs of different heights at the back. This particular display also features a plank-style design, and a half-cross-joint construction, making it easy to bring in trade shows and craft shows. This jewelry display’s overall size dimension is 9 3/8"W x 5 1/2"D x 10 1/4"H.
Want to shop for these lovely rustic displays? Go visit NileCorp.com and shop away! Check out these new items that will make your living space look and feel homier. If you are planning to change the theme of your bedroom, living room, or office this coming new year, you might want to consider a more rustic theme. Any decor or houseware made of wood screams rustic, and it doesn’t have to be big to give your space a country barn feel. 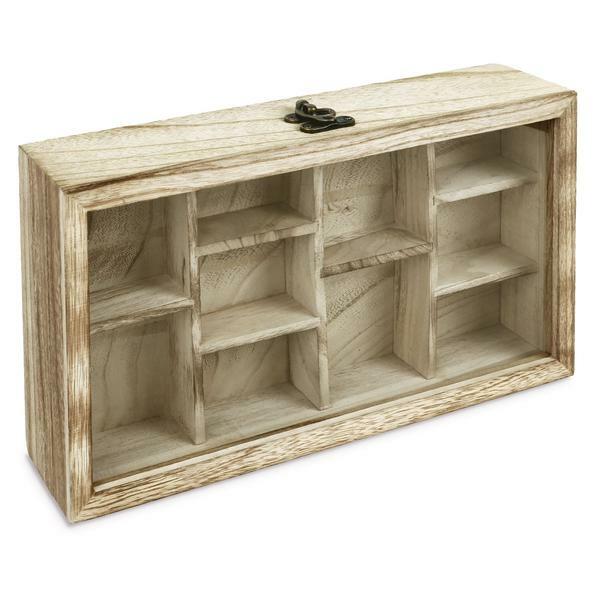 This week, we picked out a few of our new houseware items that will definitely give a rustic flair to any room. 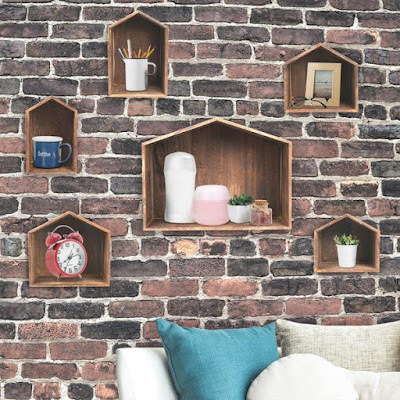 We won’t lie, these Wooden House-Shaped Wall Storage Shelves are the most rustic shelves we’ve ever seen! This set features seven wooden wall racks in different sizes. You can display books, home decors, picture frames, collectibles, and even a small necklace display if you want. They may seem heavy, but they are actually lightweight so you won’t worry about them falling off. Each of these shelves come with hardware for hassle-free mounting. If you prefer a simpler geometric design to add a bit of oomph to a bare wall, then get these Wooden Triangle Floating Wall Mount Shelves. 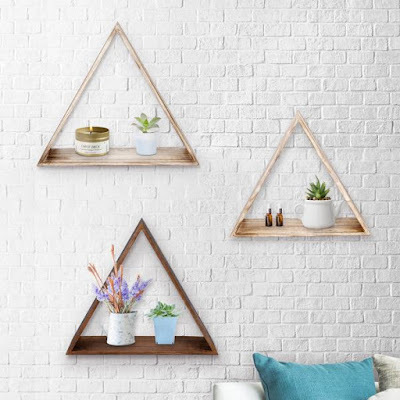 The set includes three lightweight triangular floating shelves in different sizes and colors. 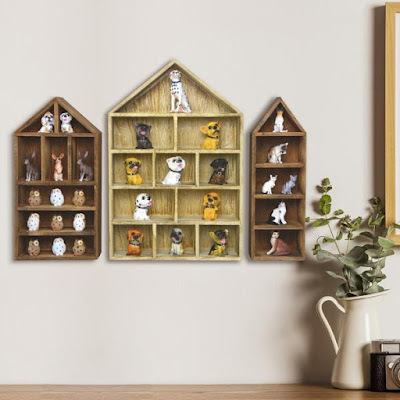 Each wooden shelf can carry picture frames, small vases, and collectibles. Plus. they are easy to install because the set comes with six metal nails. 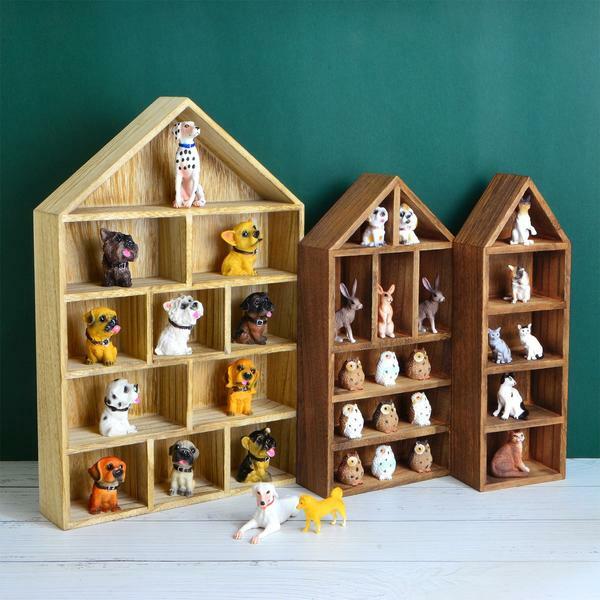 The House-Shaped Wooden Shadow Cubby Box Display Shelves are perfect for those who have many collectible toys and other miniature collections. 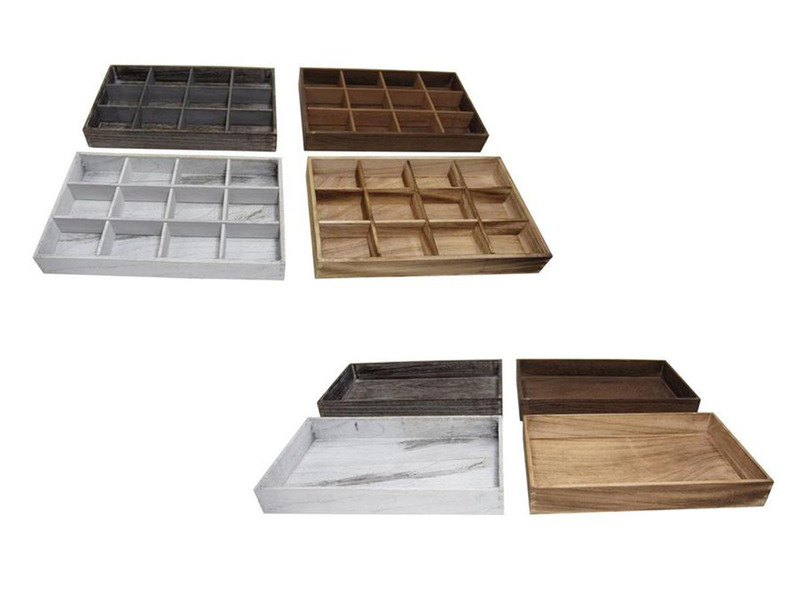 The set includes three wooden shelves in different designs and sizes, and each has multiple compartments. This rustic set also comes with mounting hardware for easy installation. If you want to display your jewelry collection in your bedroom but don’t want to lose the rustic feel, you got to have the Wooden Hanging Display Case. It doubles as a jewelry display and a shelf for your jewelry collection or miniature collectibles. It has a hinged glass door to keep your collection free from dust. This case also comes with metal hardware for hassle-free mounting. 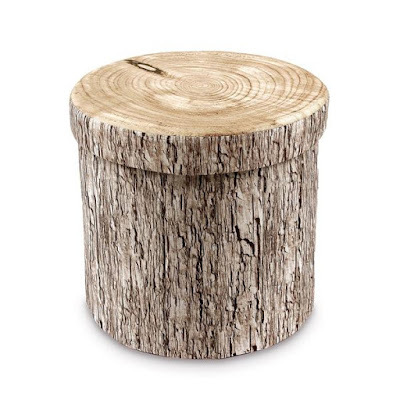 Lastly, here’s something that can add a rustic flair to your home office. The Wooden Monitor Stand Computer Riser. 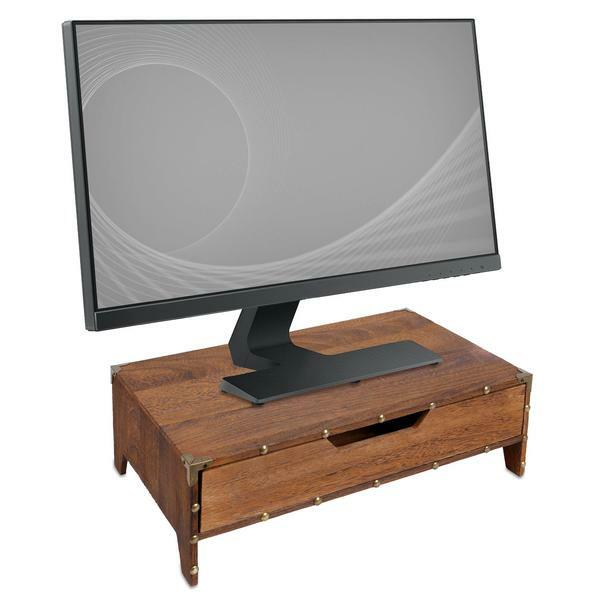 It elevates your PC monitor or laptop to a better level for you to prevent getting neck and eye strain. 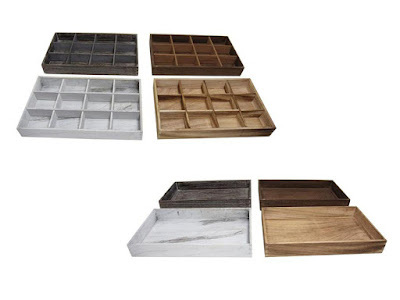 This wooden riser features a drawer that is divided into three compartments. Another feature we love about this is that you can store the keyboard under it to save space. Need these for your home or office? Or know someone who needs these houseware items? Shop them now at NileCorp.com! 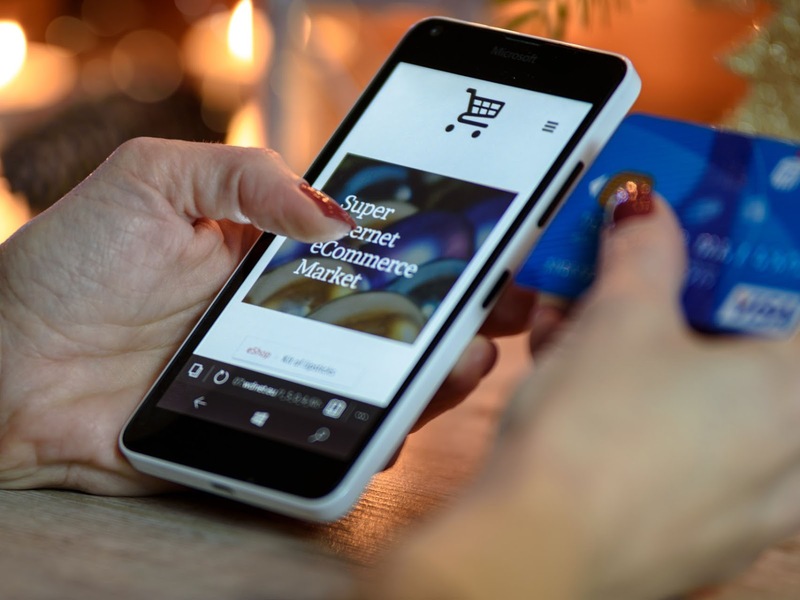 Still an online shopping skeptic? Check out these five advantages of shopping jewelry online. 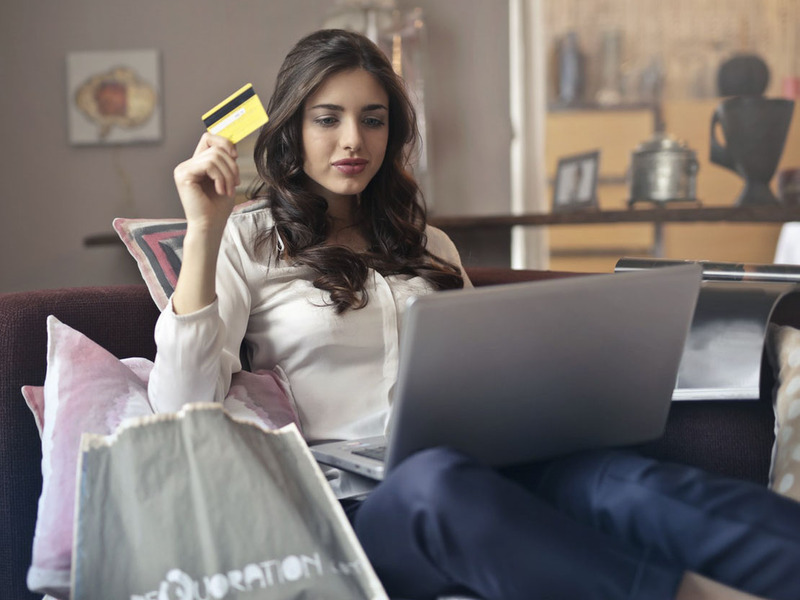 We can’t blame people who are still skeptical when it comes to shopping online, especially with precious items like jewelry. But this has to change, especially with the unstoppable rise of e-commerce businesses. If you are one of those people, take time to read this article. Here are the top five reasons why it’s perfectly fine to shop for jewelry pieces from online retailers. There are trusted online sellers. Although there are a handful seller scammers, there are more trusted businesses online. All you have to do is check if their website and social media channels and see if these are legit accounts. Also look out for customer reviews. 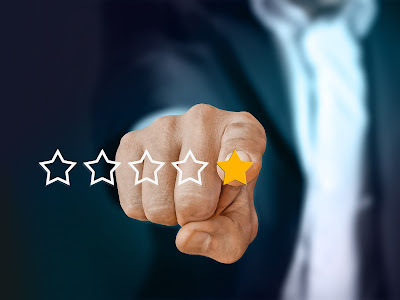 These reviews are helpful, genuine info from real buyers, so always purchase from sellers who have positive ones. Shopping online is very convenient. Instead of leaving home to buy jewelry, you can do it on the bed or couch with your laptop, right in the comfort of your bedroom. In just a matter of clicks, you already get to purchase the piece you’ve been eyeing for weeks. All you have to do is wait until it arrives at your doorstep. Besides, you wouldn’t be risking your safety when buying from a physical jewelry store alone. 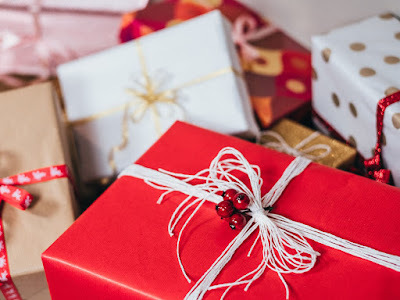 Buying online is perfect if you need to send them as presents. If you need to buy your special someone a surprise birthday present, doing it online is the best way. They wouldn’t suspect a thing like they would if you go outside and make excuses as to where you are heading to. Just make sure to make your purchase weeks early, in case you need to have it returned. You get to pick from a wide array of designs. You can take your time choosing from sellers’ gallery of jewelry designs. Most sellers offer the most on-trend designs in various sizes and colors as well. Some sellers make sure to take quality photos -- from a shot on a necklace display or any jewelry display for that matter to a very close Macro shot for you to see every detail. You can choose from various methods of payments. Last but not least, many e-commerce sites offer various payment methods like PayPal, adding more to the convenience factor. Amazon, for example, accepts credit cards that include American Express, Diners Club, Discover, JCB, Mastercard, and Visa. Some even offer other financing options in case the item you are buying is quite expensive. Have we changed your mind yet regarding buying jewelry online? Feel free to share your thoughts in the comments below! Pack your items in boxes that will leave your customers in awe. Packaging is one of the most important strategies in the jewelry industry. 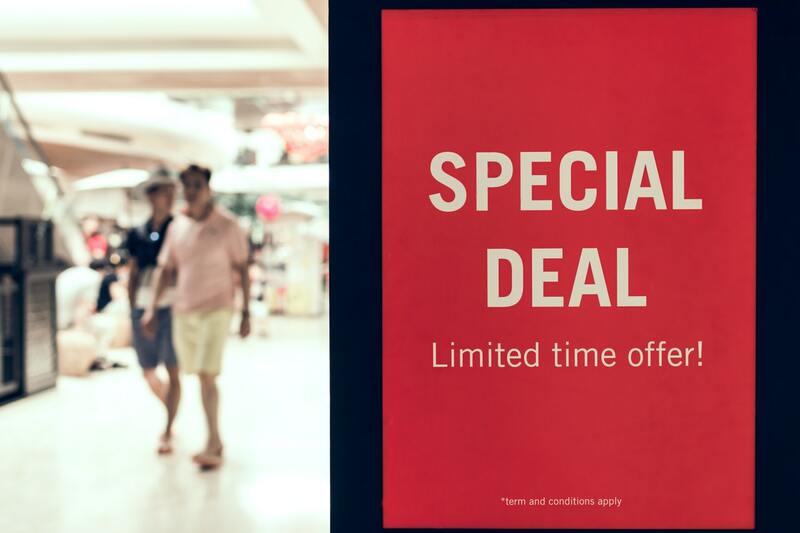 You have to be able to make an impression on your customers even after purchase. You have to remember that customers re-use these boxes, so you have to make sure that they can stand the test of time. 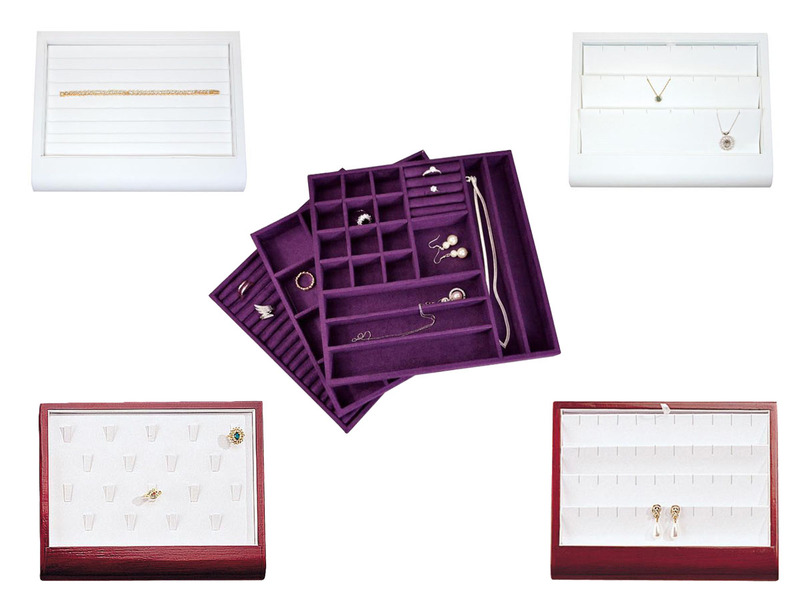 If you are looking for new jewelry boxes for your items this season, follow this simple guide on how to choose the perfect ones. Make sure they’re made with high-quality materials. As mentioned above, they have to stand wear and tear. Some customers use them as jewelry display organizers at home or storage for other things and trinkets. 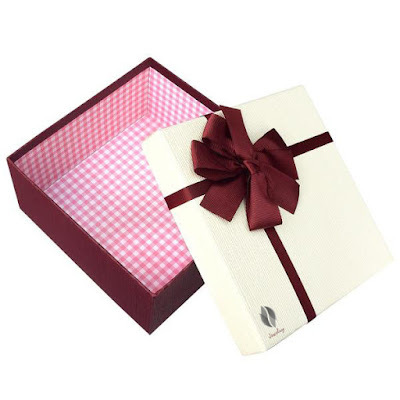 Others even re-use them as gift boxes. That said, only buy in bulk from trusted sellers who you are sure manufacture boxes that will last for long. They should be the right size. Not all jewelry items of the same size, so you’ll need boxes of different sizes. One mistake some sellers make it that they settle only for one box size. Don’t make the same mistake; get boxes exclusively for each item you are selling. It would be awkward to place a pair of earrings in a box intended for necklaces. 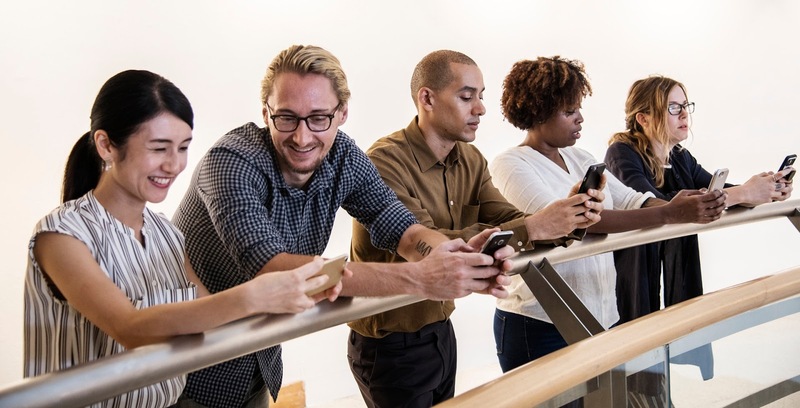 Doing so might also turn your customers off, so it’s best to avoid this practice. 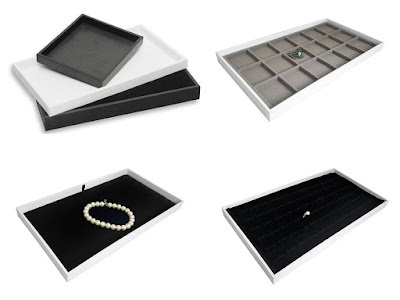 Jewelry box designs should generally match the theme of your store. If you sell vintage-style pieces, it’s best to go with brown boxes with old newspaper designs or those with vintage florals or filigree. If you sell fine jewelry, it’s best to go with minimalist solid-colored ones, preferably in sleek black or gray. Your packaging should be able to reflect your shop or brand’s personality and style. Check the inside of the box. Sometimes, only the outside of the box looks high-quality, but the inside isn’t. When picking out boxes, make it a habit to check the inside as well. 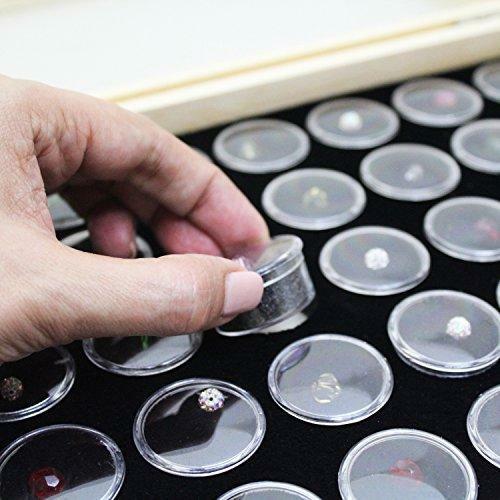 It should be covered in material like faux suede or velvet to protect the jewelry pieces from getting scratches. It should also include foam pads, slits, or clips to make sure the jewelry stays secure inside. This one is optional, you can have the boxes customized to carry your logo or not. If you choose the former, make sure that it is not too big. Make it as discreet and classy as possible. 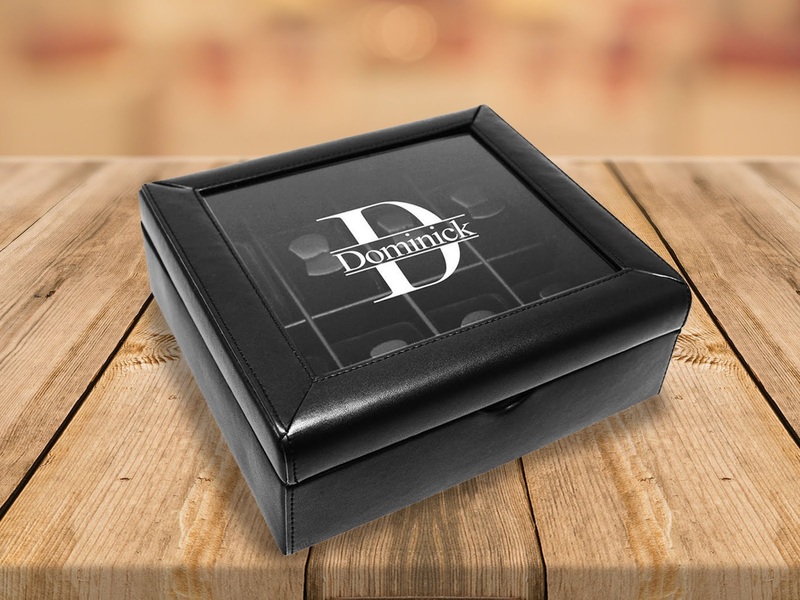 Remember that many customers love to re-use jewelry box packaging so do them a favor and keep your logos small. Need to buy boxes? 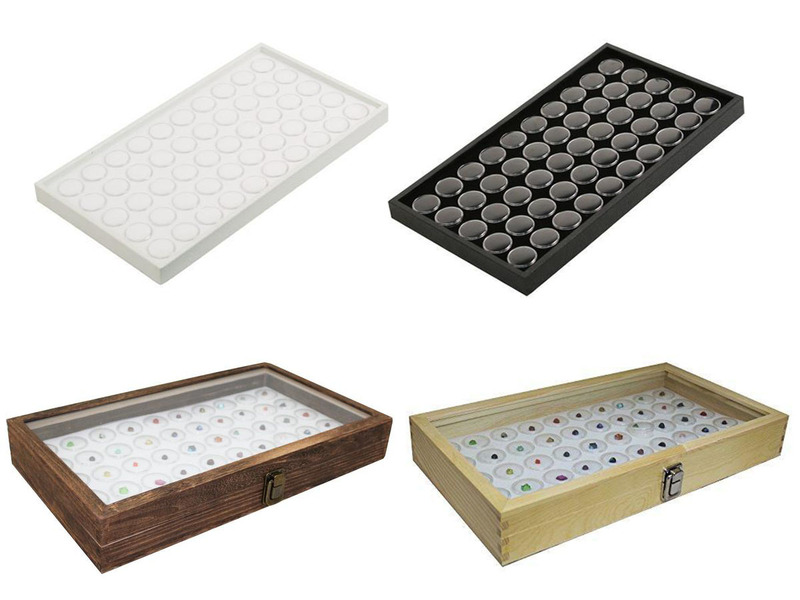 Head on to NileCorp.com for various sizes and designs, as well as stretch loops to keep your boxes securely closed. Make them happy and feel loved, they deserve that. Veterans Day is just a week from now. And if you’re thinking of ways to make them feel special, then you’ve landed on the right article. 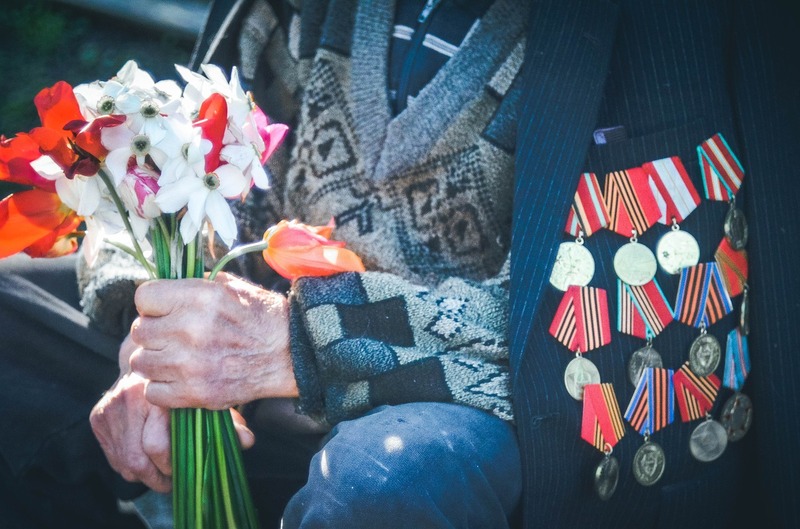 This week, we’ve listed down five different ways on how to show them how thankful we are and that we appreciate everything they did for us and the country. Of course, a “thank you” should be the first thing that you should do! You can do this either in person or on social media. If you ran into a veteran or a member of a military in any place, smile, shake their hand, and say a heartfelt and sincere thank you. Gift them with something personalized. Presents are appreciated, especially if they are custom-made. 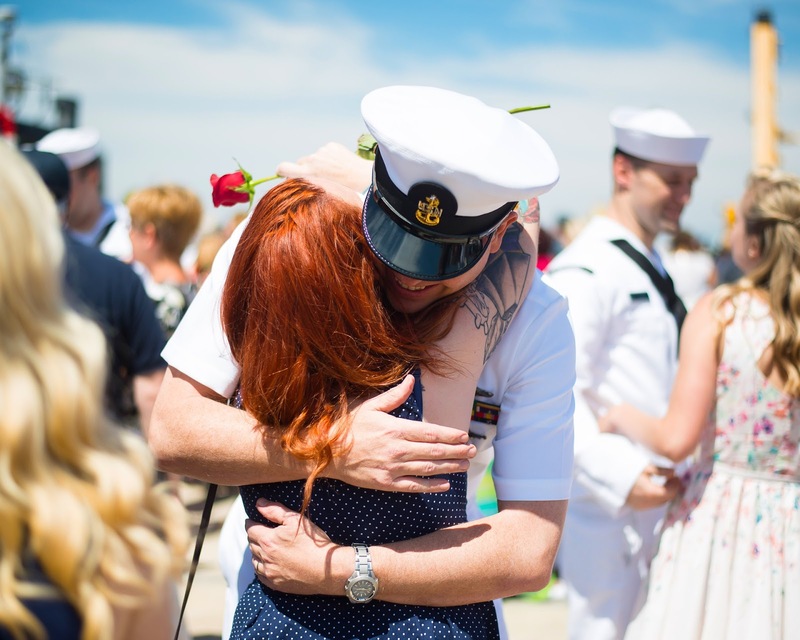 If you have a veteran in the family, this is one good way to make them feel special. 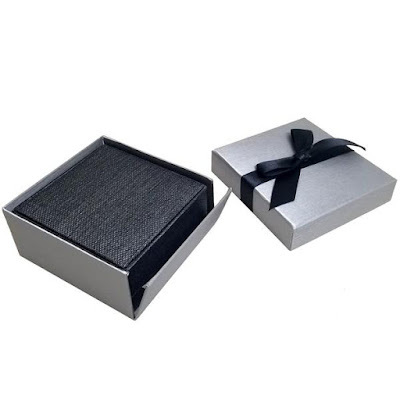 You can get them a jewelry display or a watch organizer with their name engraved on the cover. If you are into arts and crafts, you can DIY a gift box filled with their favorite items! 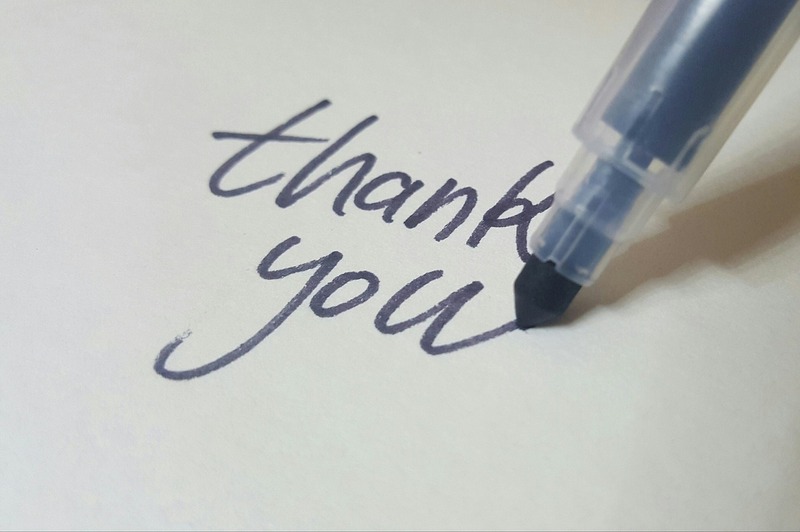 Even in this digital age, believe it or not, written letters and cards are very much appreciated, especially to the older people who were used to this kind of communication. Send handwritten greeting cards to all the veterans you know, as well as to those who are alone in the VA hospital. You can also visit them there and ask the nurse for each of their names. As mentioned above, personalized is always better! Show your support in the community. It doesn’t have to be a city-wide thing; you can start with your neighborhood. 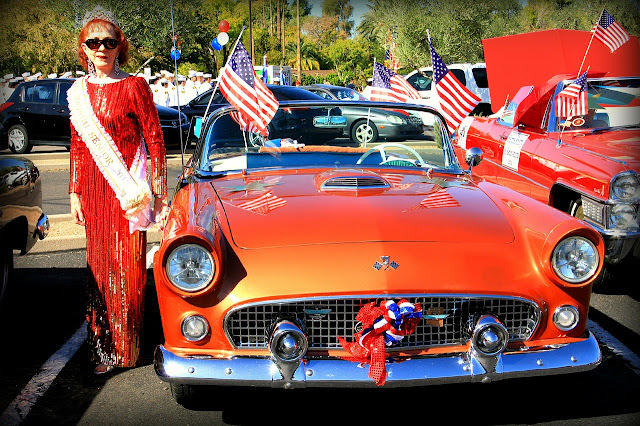 You can organize a small event for the veterans in your area, like a parade or a fundraiser show where everyone entertains them with music from their time. You can also put up thank you banners and display the US flag outside your home. 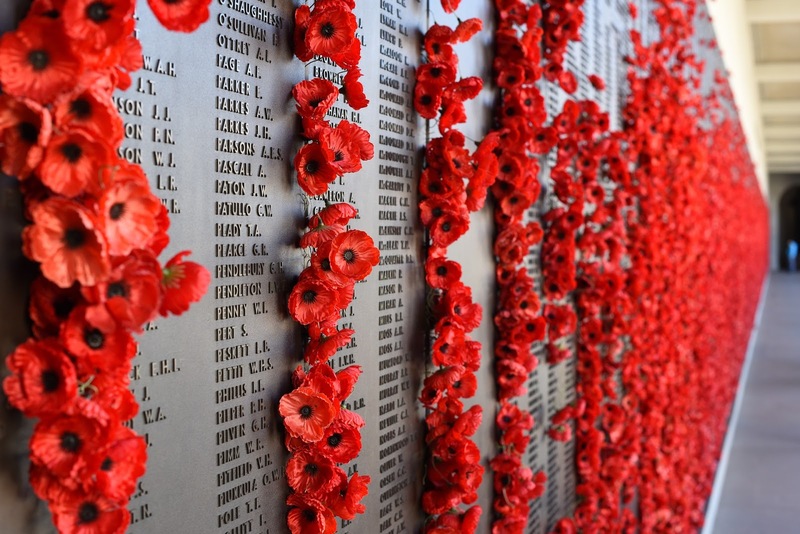 Don’t forget our fallen heroes.